"Probably The Best Curry Mee In Town"
I had known Madam Loi or Mommy for more than 15 years when she first started her noodles stall in 2002. We used to frequent her little small corner stall at the vicinity of Jalan 4 or 5, Chan Sow Lin many years ago. 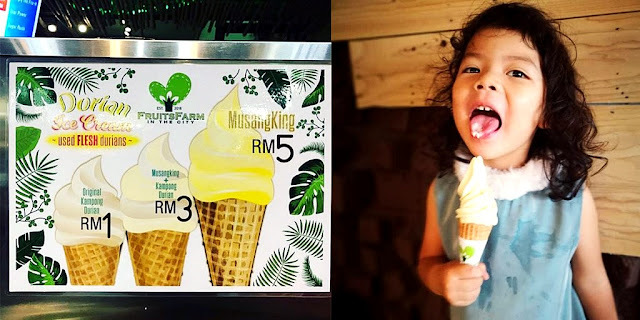 This hidden gem has been around for more than 15 years in the city and she is well-known among the factories workers in the area where her stall is located at Jalan Chan Sow Lin. She caters to needs of the local office and factory workers around the vicinity that frequents this place for both breakfast and lunch. Madam Loi or Mommy is a warm and friendly lady, in fact, a very sporting lady, obliging to her regular customer's request. 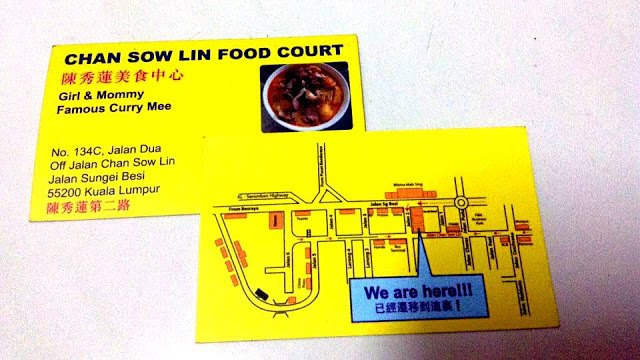 In fact, you can order anything from her standard menu by mix & match order - adds on of Siew Yoke - Roast Pork, Char Siew, Meatballs, Fishballs, Cockles, Taufu Pok, Foo Chok - Stuffed Beancurd Rolls, Minced Pork, Wanton (the list goes on) with your choice of soup and noodles too. She's also one of those owners that put in lots of hard work perfecting the dishes that she serves to her customers. Using only good quality, fresh and premium ingredients, she's also very generous whether is the noodles or the toppings portion, it always comes in huge serving. Choose from the long list of more than 15 choices of noodles to whet your appetite. Tasty and affordable from as low as RM 6. "Mommy' had maintained her standards and prices for many years. This is the ultimate curry-licious bowl of curry mee loaded with Cockles, Siew Yoke (roast pork), Tau Fo Pok (beancurd puffs) and Chee Pei (Pork skin) fragrant, rich and creamy curry broth! All and all, Girl & Mommy Famous Curry Meel is one of my favourite food haunts for cheap and tasty simple KL food. Not many people know of this hidden gem especially those staying in the suburbs in PJ and Subang areas. Do drop by with an empty-stomach to savour and try out as much as you can with your family and friends. Do the sharing thingy by ordering 3 to 4 types of her bests noodles to check out the food at Girl & Mommy Famous Curry Mee Stall. Please come early as it can get crowded especially on public holidays and Saturdays. brick lane curry is really good food. For all. Thank you for giving good information.